Make better decisions by gaining insight and clarity. Using old fashioned fortune telling, I will tell you what you need to hear. Call or chat with your question. Sensing and seeing the dead have been with me since childhood; harnessing that gift has taken longer. Having been raised Southern Baptist, I learned that talking about seeing dead people and reading cards created more angst than help. I then turned to the study of Hood00 and in 2017 became a graduate of Catherine Yronwode's Hoodoo Correspondence Course. 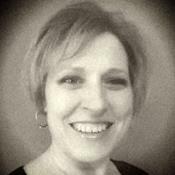 My studies continued with readers and clairvoyants Carrie Paris and Andrew McGregor; it was through their tutelage that opened the door to my dead being able to speak to me and act as helpers. It didn't stop there and I continued my card and pendulum work with the World Divination Association, becoming a moderator within the various groups and an endorsed Lenormand and Kipper reader having trained in the Bavarian traditions of those two systems. Fortune telling at its finest! All of these make me the reader I am today and are used in answering your questions. 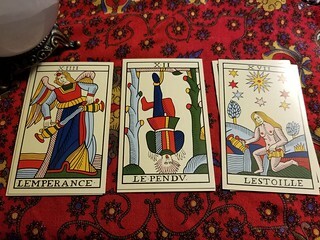 I work with Lenormand, Kipper, Tarot de Marseille, to answer and advise. If we are talking to the deceased, charms are cast for our conversation; please wait until after 90 days from their passing before attempting contact. Kipper and Lenormand are European fortune-telling decks composed of 36-card each. Lenormand is a pictorial deck while Kipper more situational. These two can be very to the point and sometimes just outright nosey! A specific question is important and key to receiving the information you need to proceed. A good question includes phrases like, what is the outcome of _____ or what is the best approach for ________, avoiding questions that include Should I. 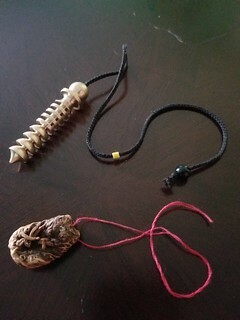 For yes-no questions, I will use either an Orris root or isis/osiris pendulum. Auntie Net has been a user of Keen since 2018. 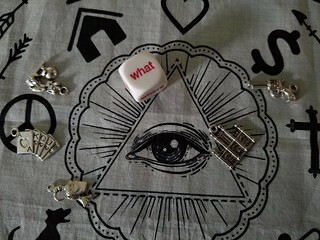 Getting Tarot Readers advice from Auntie Net through www.keen.com is safe, secure and confidential.